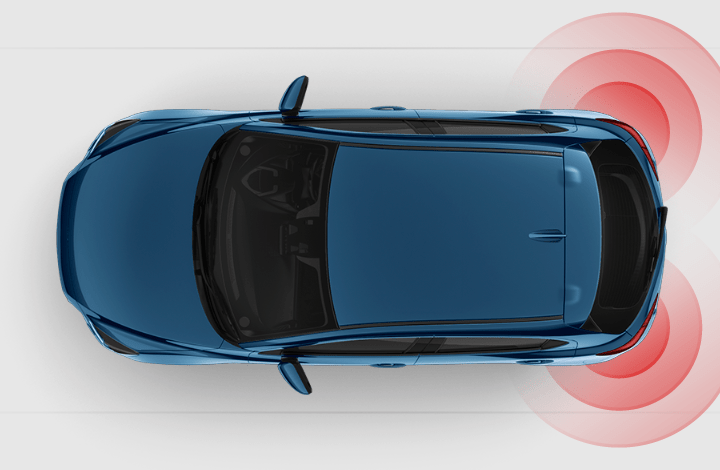 Having sold a record 12,009 vehicles in September, Mazda’s monthly sales average has risen above 10,000 units, according to VFACTS figures released today. The strength of the Mazda range – combined with increased buyer interest resulting from its annual M Day sales event – has seen sales jump to over 12,000 this month, only the second time Mazda has broken this barrier. 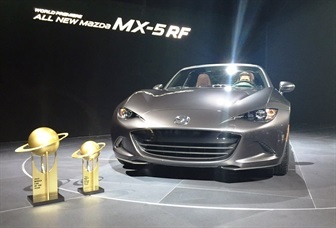 With sales above 10,000 achieved on five occasions this year, Mazda is well on pace for another record year. Year-To-Date (YTD), Mazda has sold 90,700 cars, SUVs and utilities for a 10.2 per cent slice of the Australian market with overall sales up 5.5 per cent Year-On-Year (YOY). 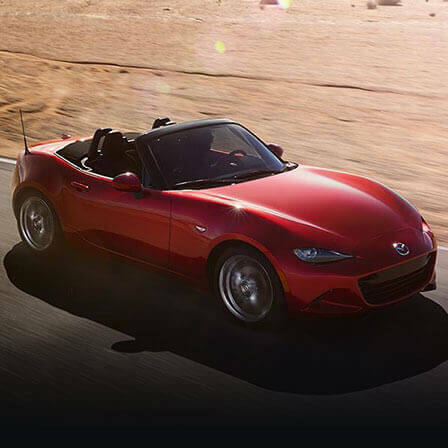 The second best performing automotive manufacturer in September and YTD, Mazda maintains its position as the nation’s favourite full-line importer. Mazda3 was the country’s best-selling vehicle in September with 3,491 sales, up 23.9 per cent against its August tally. A favourite for the private buyer, Mazda3 has 27,898 YTD sales. 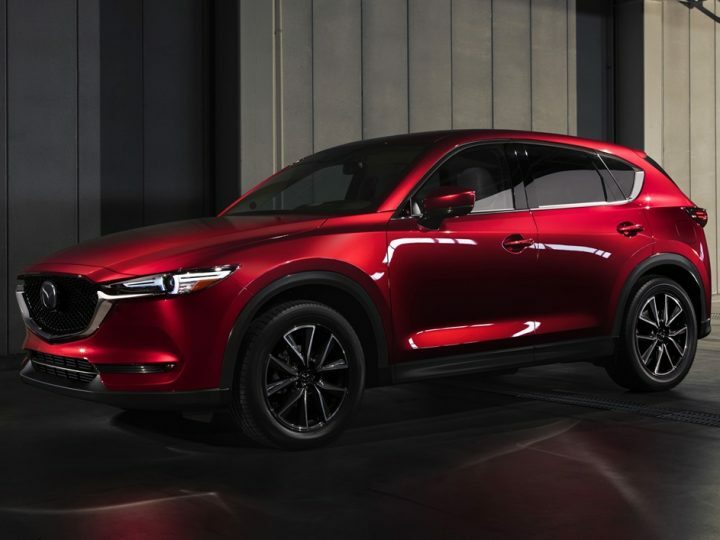 Mazda’s SUV range enjoyed outstanding September success, with the nation’s most popular SUV, Mazda CX-5, recording a new all-time monthly record of 2,662 retails. 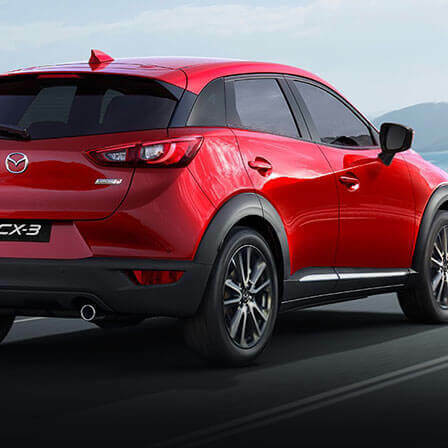 First-Ever Mazda CX-3 was the most popular small SUV, also posting an all-time best of 1,878 sales. In addition, Brand-New Mazda CX-9 – which went on sale in early July – had it second-best month ever with 641 sales – an all-time September high. 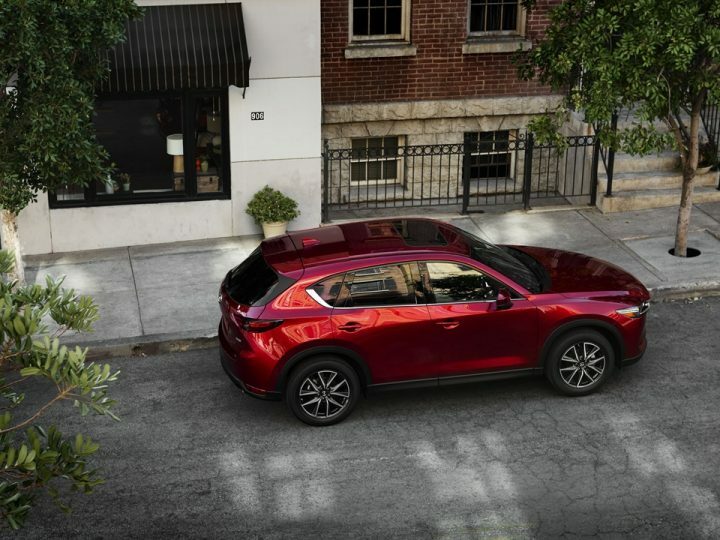 Collectively, Mazda’s three SUV nameplates accounted for 5,181 sales last month, more than any of its competitors. Mazda BT-50 also posted a new September record with 1,361 retails. 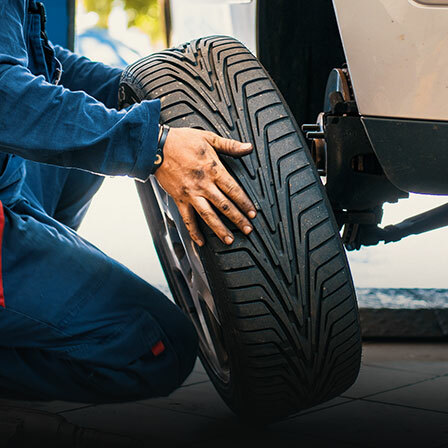 Enjoying 11,279 YTD sales, BT-50 is not only on track to break its current annual sales record of 13,702 (2013), but might even come close to 15,000 if it maintains its monthly average over the last quarter of 2016. 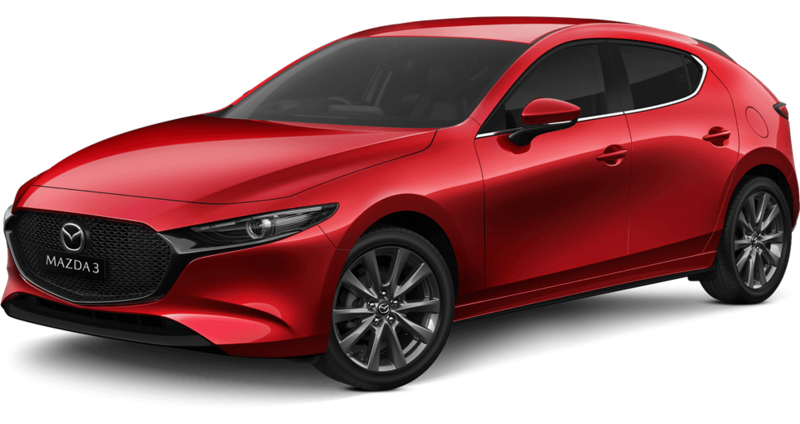 Mazda2, available in both sedan and hatch, had its best sales performance of the year with 1,445 September sales, Mazda MX-5 had its best September result since 1998, selling 148 units, and 383 New Mazda6s found homes last month. Mazda6 is still Australia’s most popular imported medium car under $60,000.